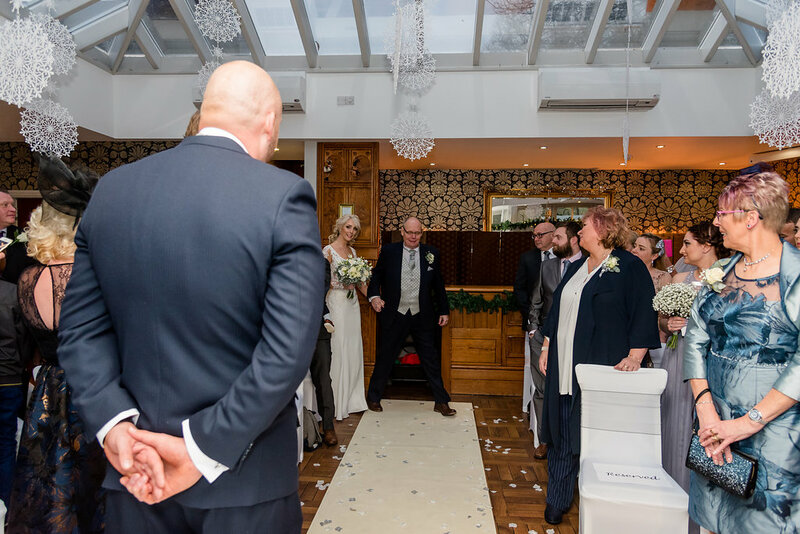 Being a Wakefield wedding photographer doesn’t mean I photograph weddings just in Wakefield. 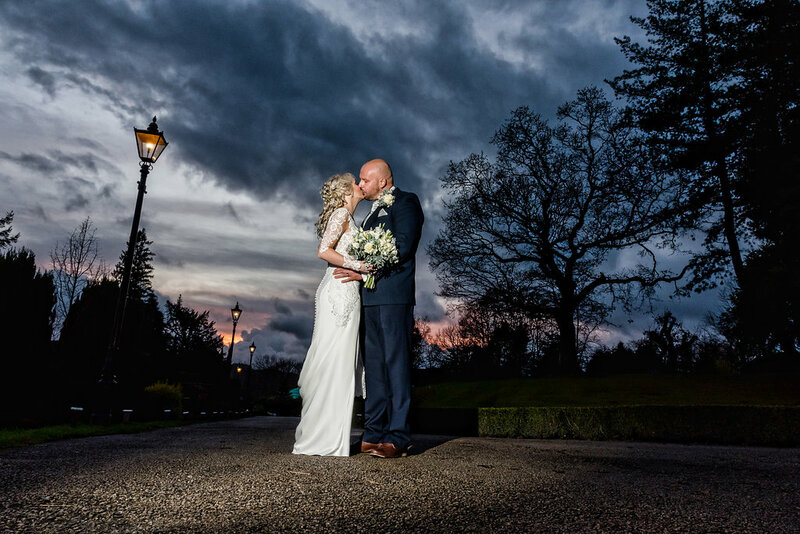 I probably photograph more weddings out of Wakefield in fact. 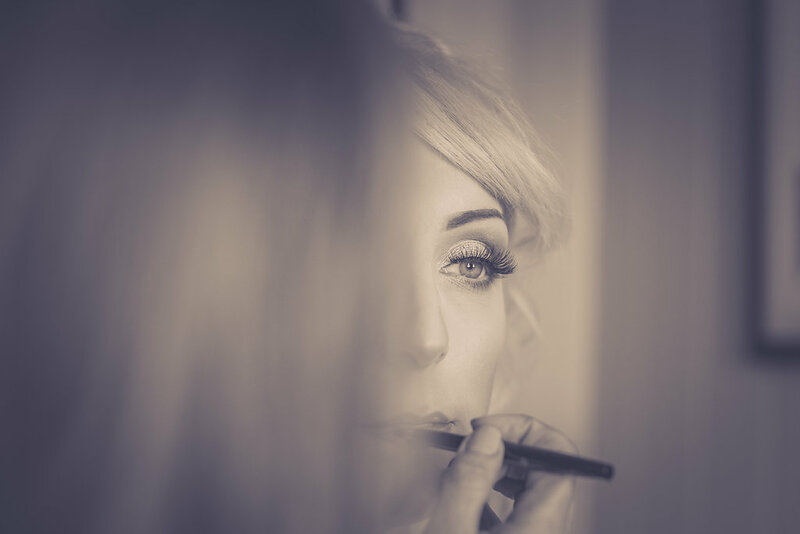 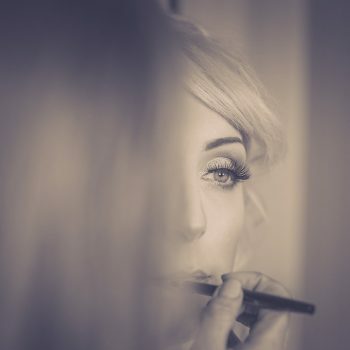 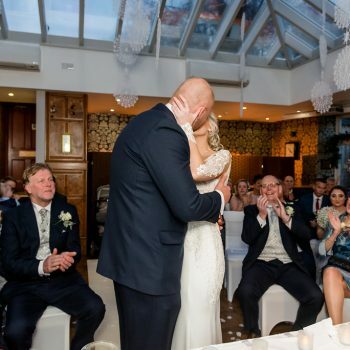 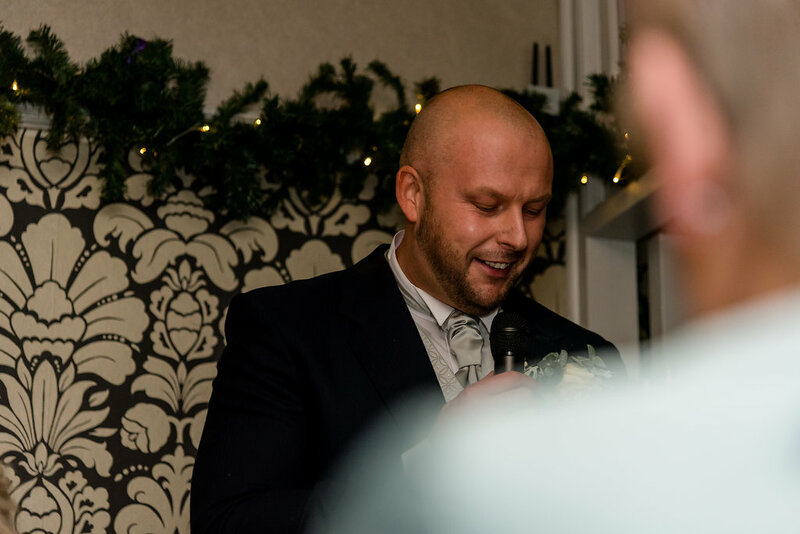 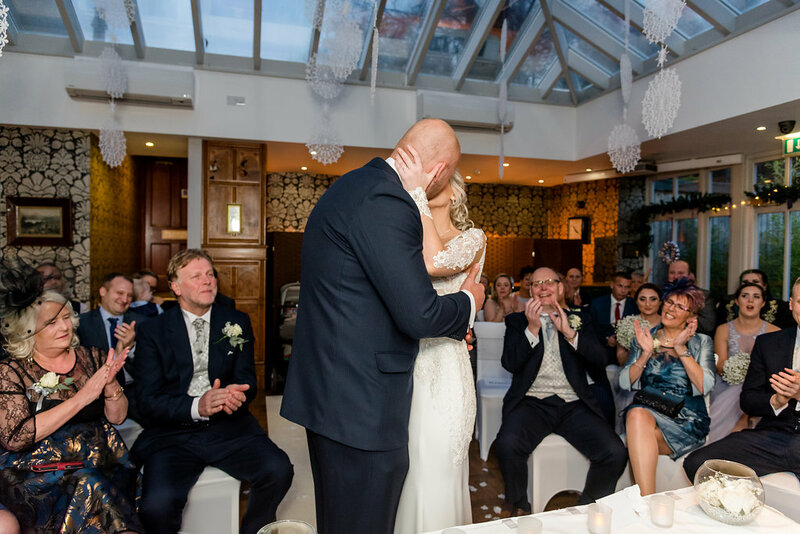 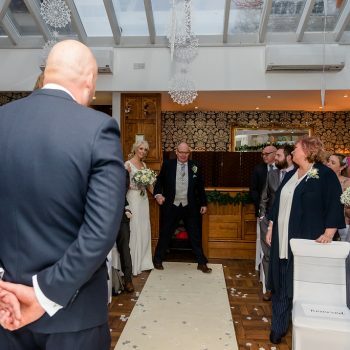 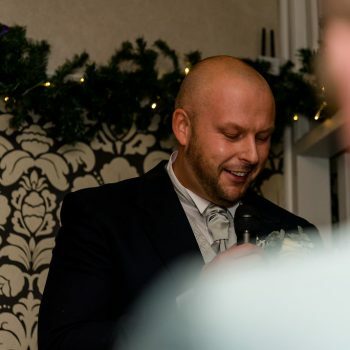 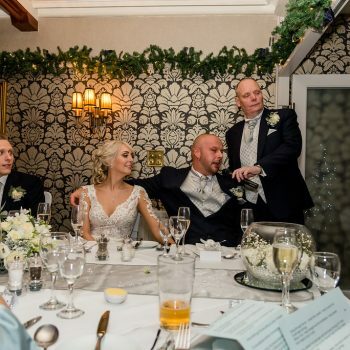 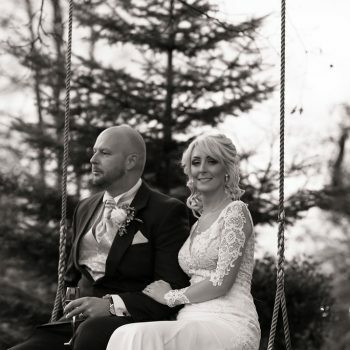 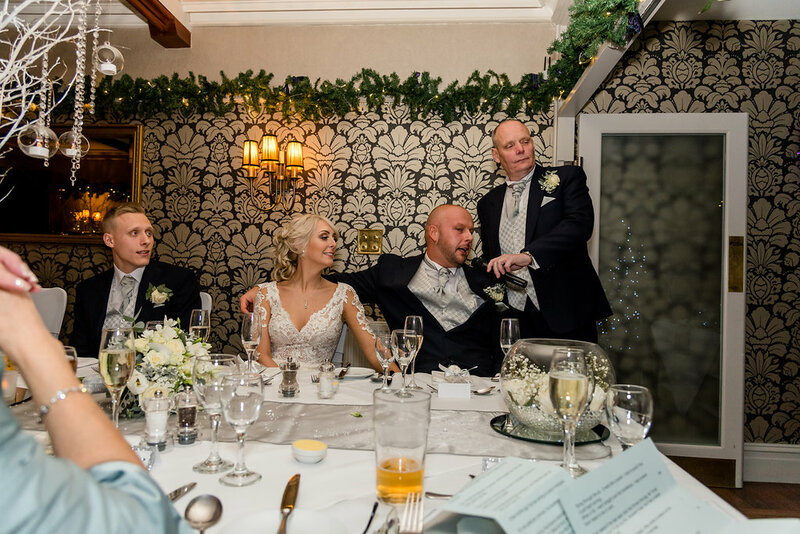 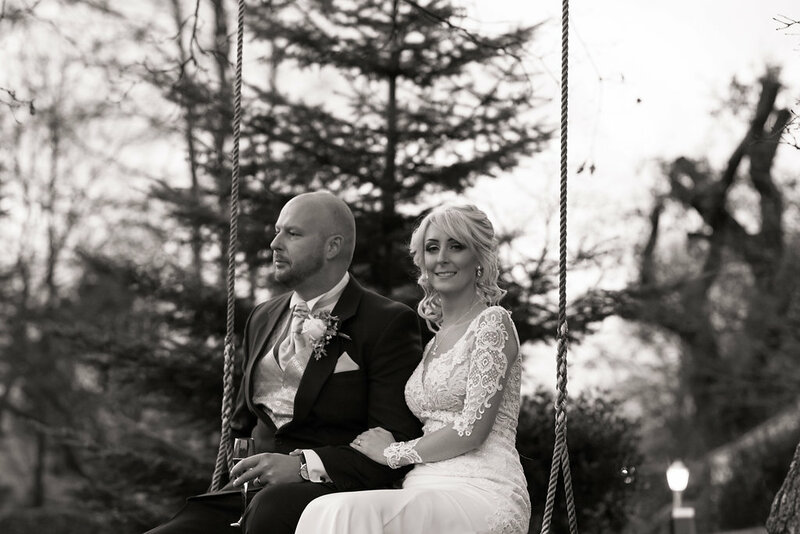 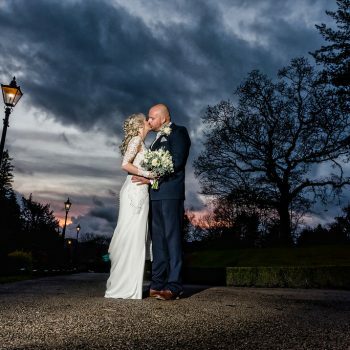 Paul and Vicky were married at Broadoaks Country House. 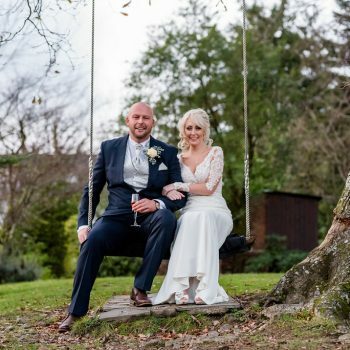 Broadoaks Country House is the ideal fairy-tale lake district wedding venue to host your special day. 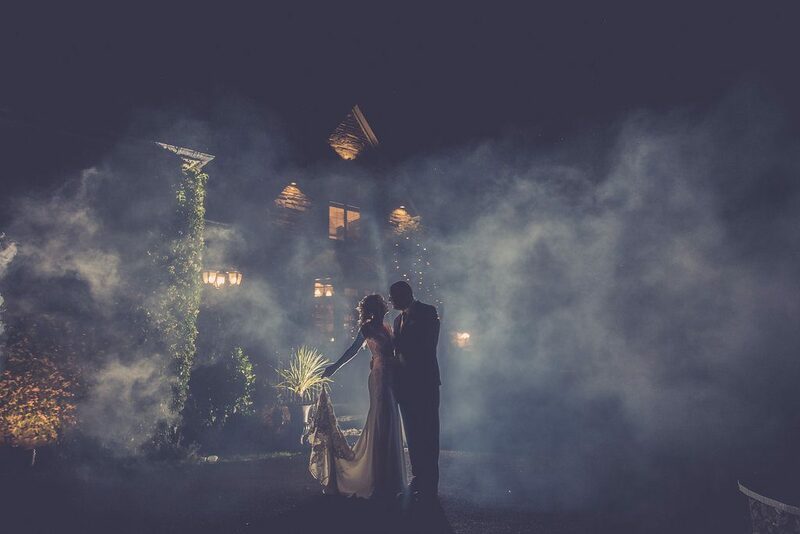 Steeped in history, beautiful to view and magical to feel, you will never forget this special place. 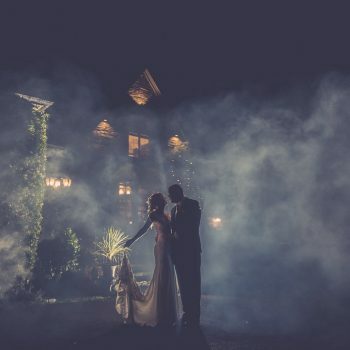 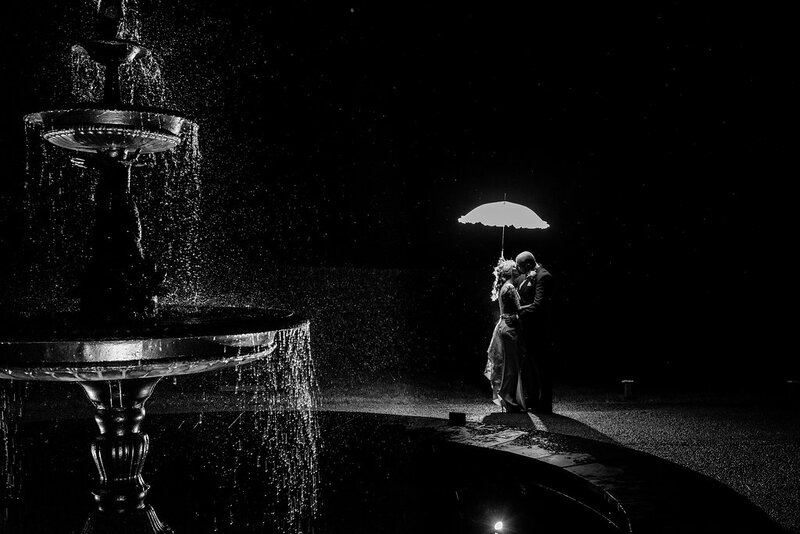 Voted as one of the most romantic venues in the UK by the AA. 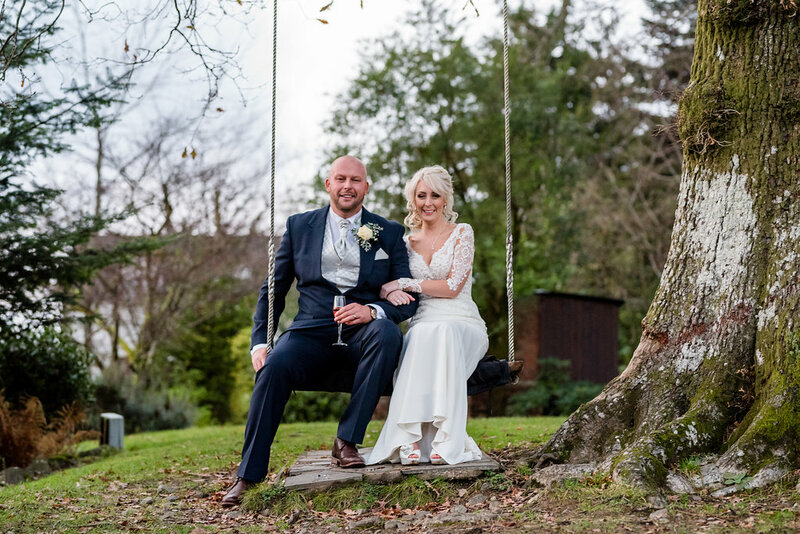 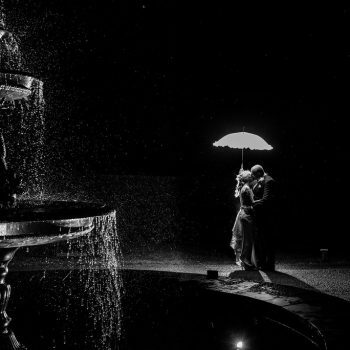 The secluded gardens, the magical beck that runs through our grounds and the Lake District scenery provide the perfect backdrop for romantic photographs.